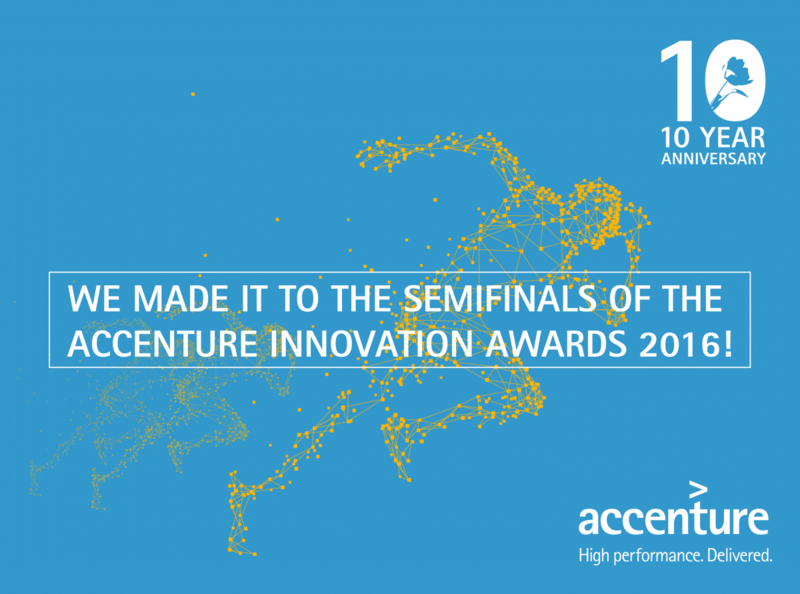 The jury of the Accenture Innovation Awards has selected Accerion as one of the top 10 innovative companies in the Smart Industry section. This gives us a place in the semi finals. On 26 September Accerion will pitch in front of a jury in Amsterdam in an exciting event with several other innovative companies. Via the link below you can vote for Accerion and see the other companies.